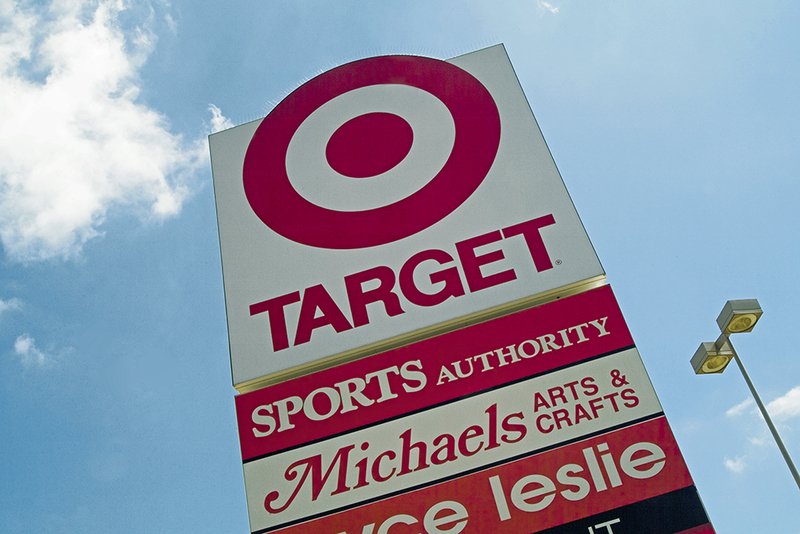 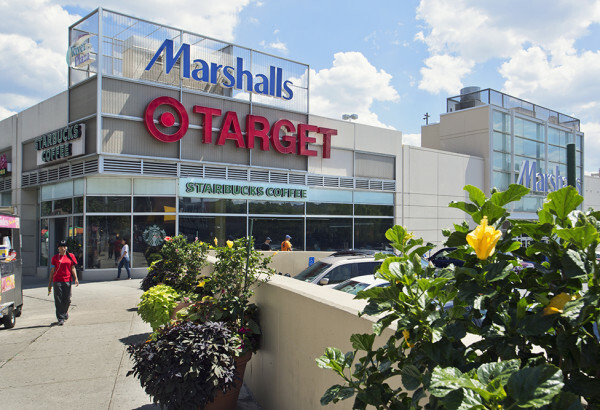 JMC has enjoyed a long-standing working relationship with Target Corporation that continues today. 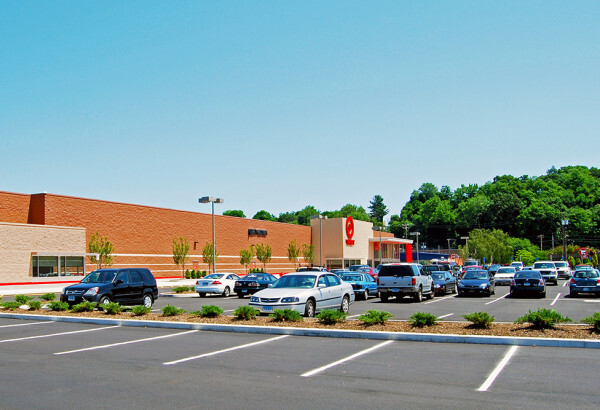 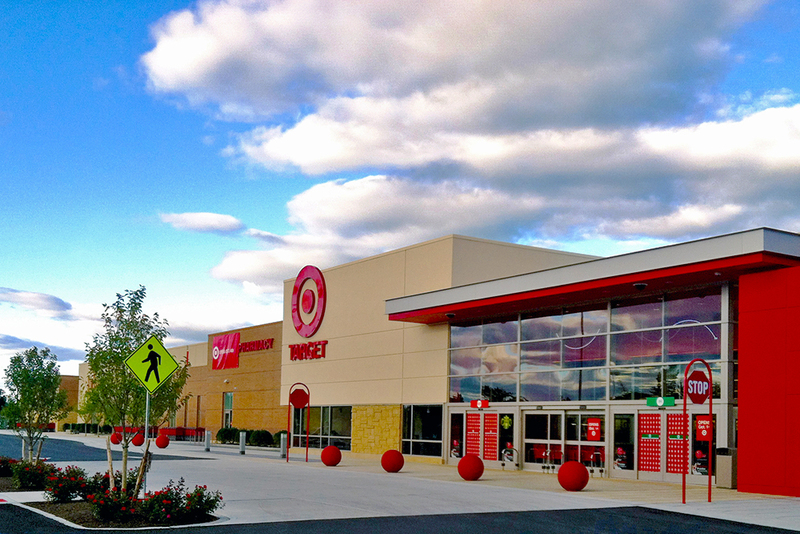 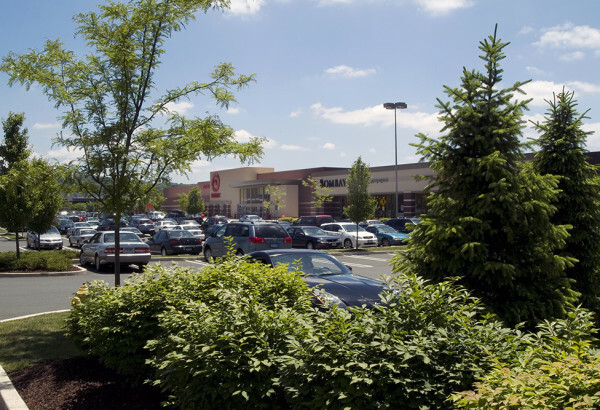 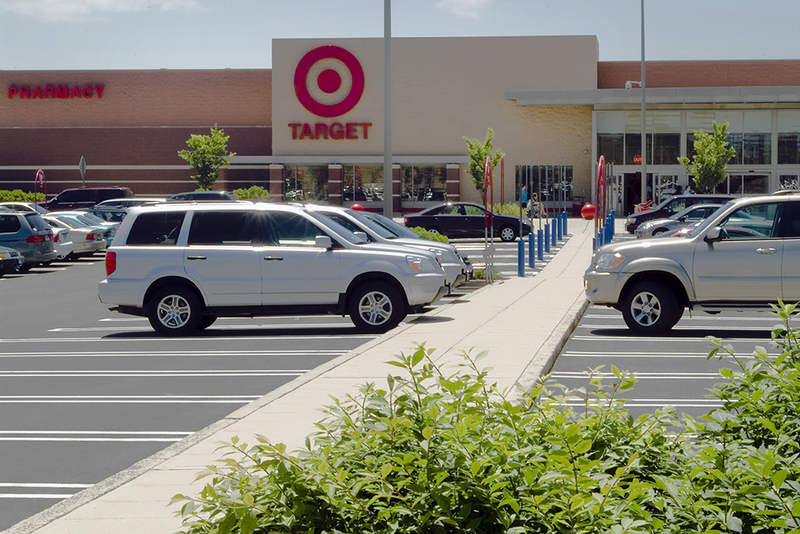 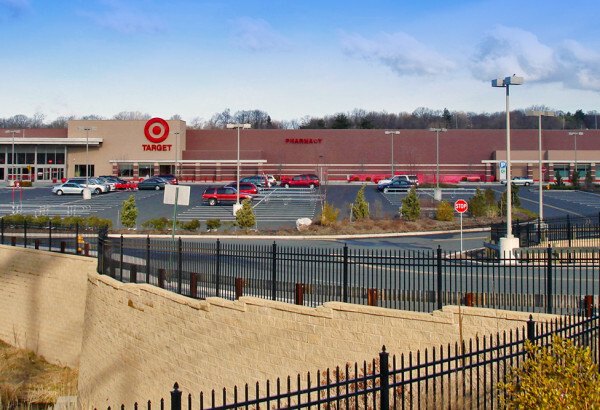 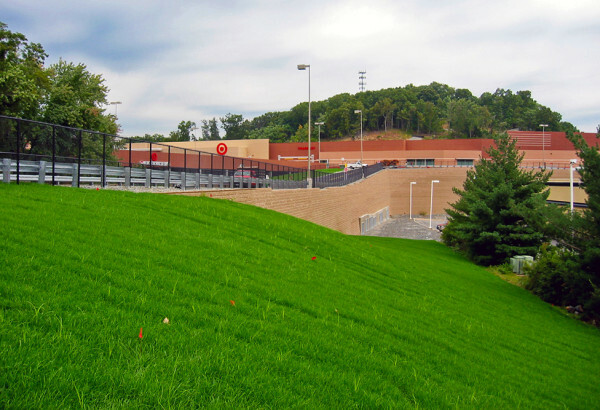 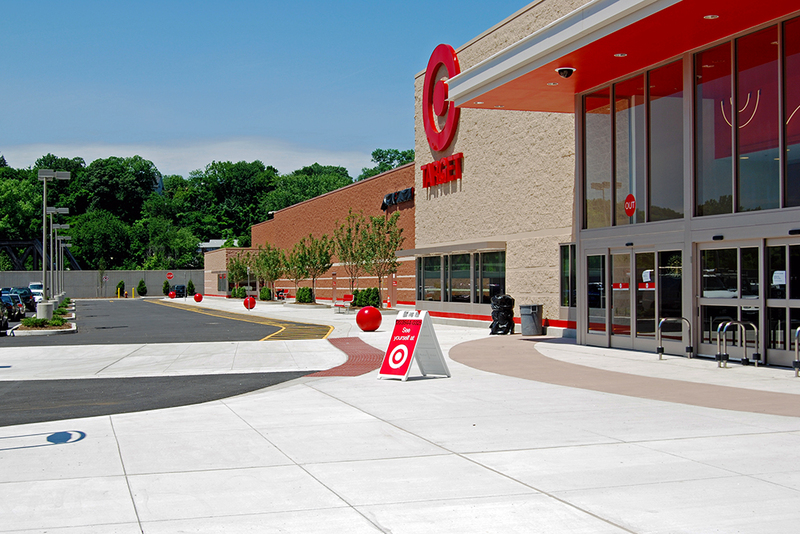 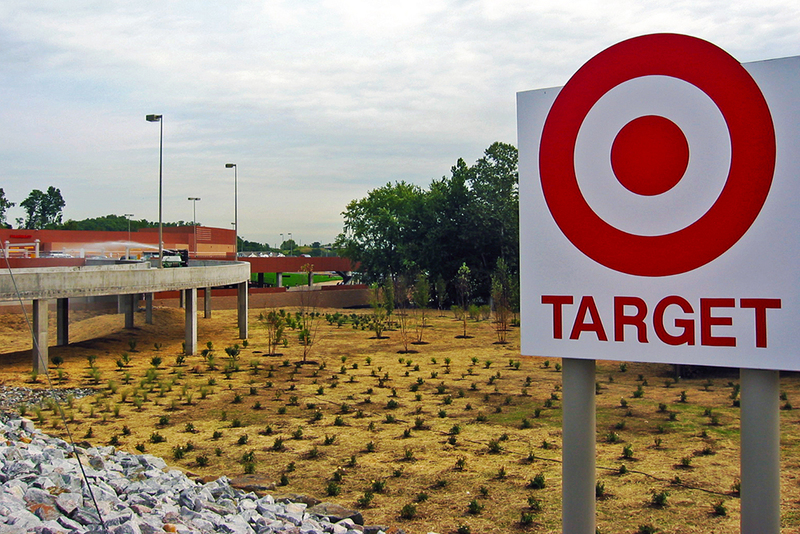 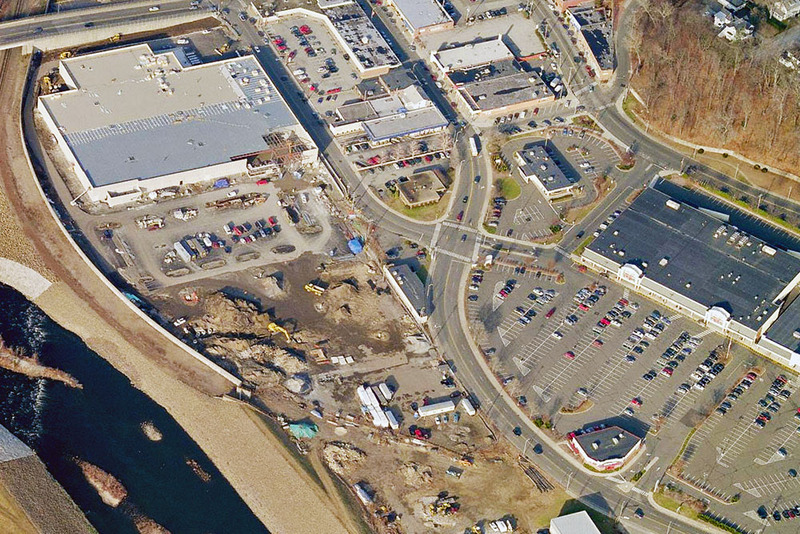 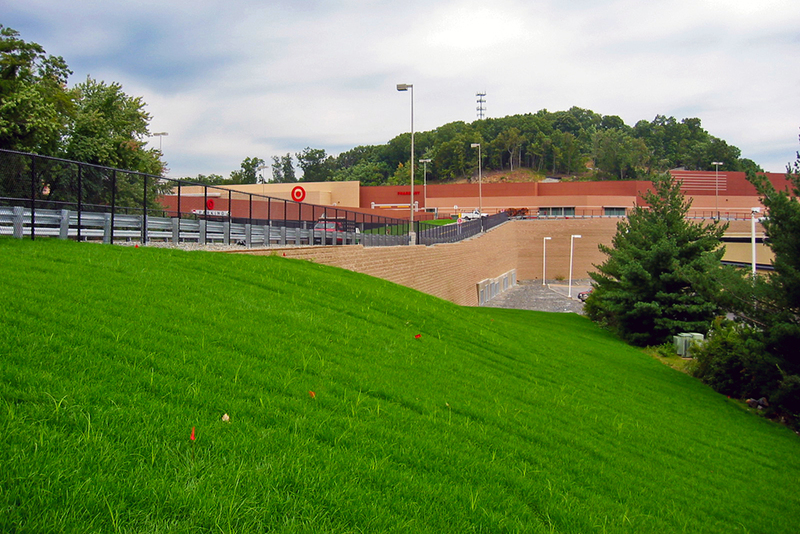 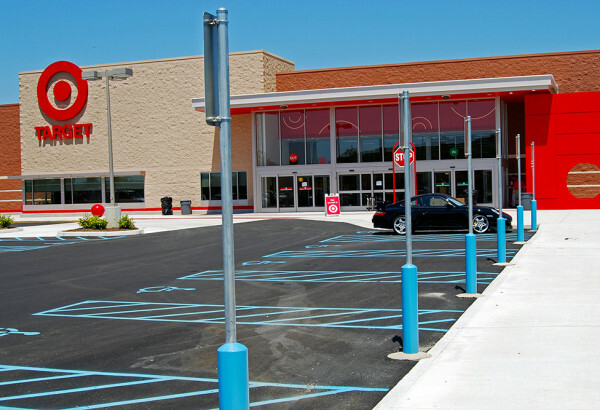 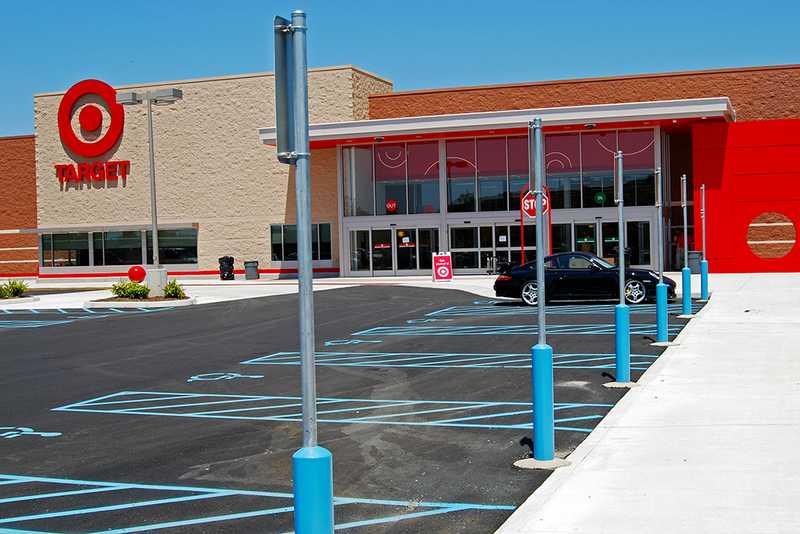 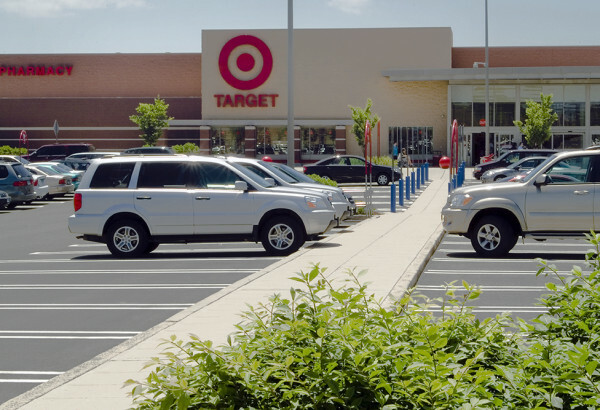 We have been retained by Target to work on many of their new and remodel projects in NY, NJ, CT, and PA.
Our work typically includes the initial site planning of the Target retail development to determine whether the property is a good fit for the Target store and potentially other inline retail and/or pad sites. 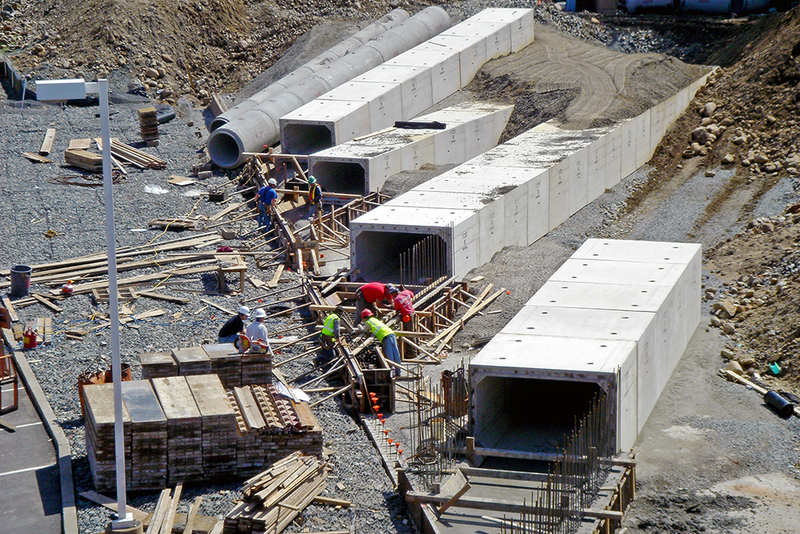 If required, we continue with our design services to process the necessary permitting to obtain the approvals required in each particular location. 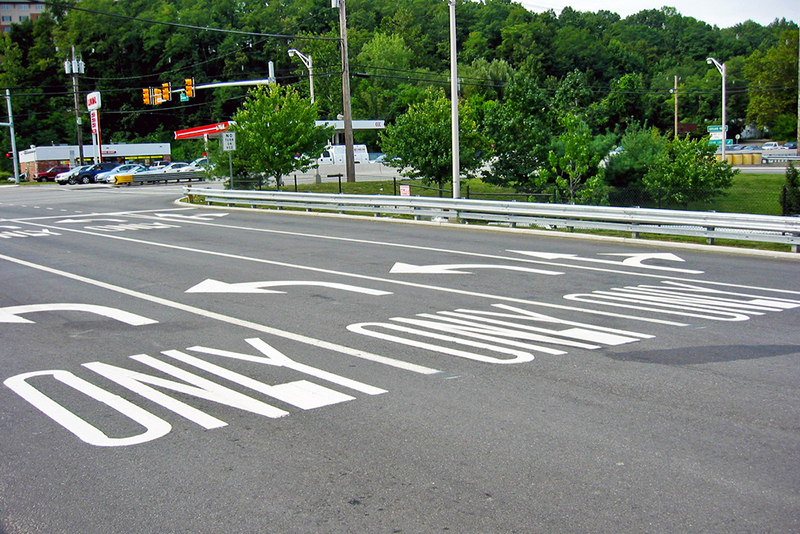 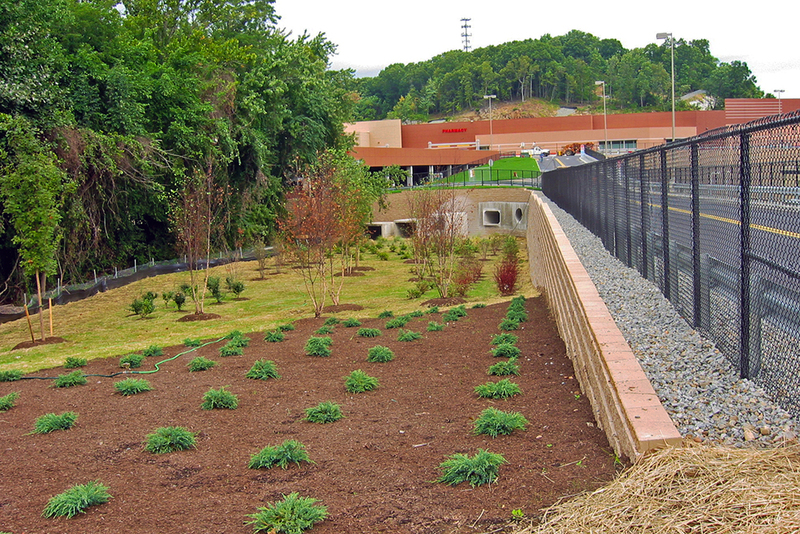 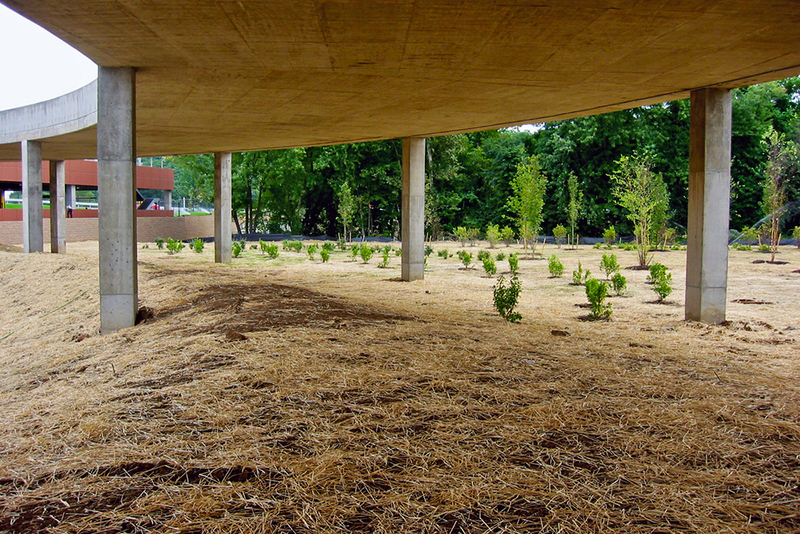 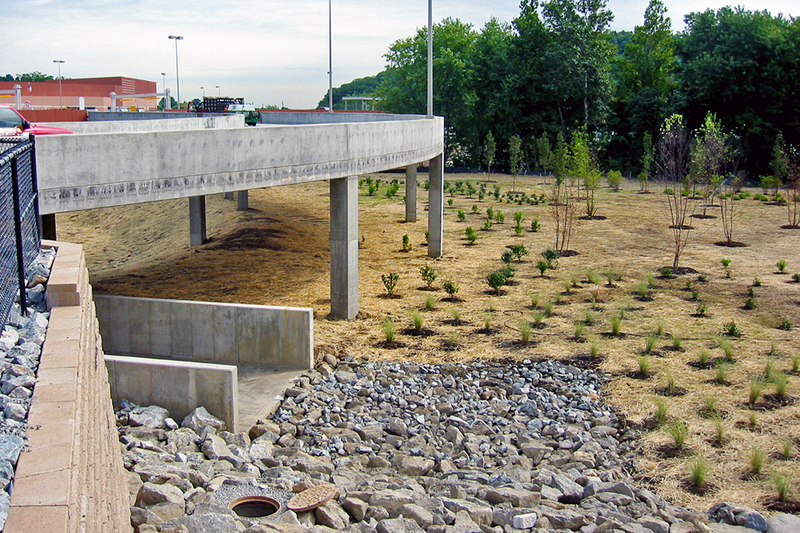 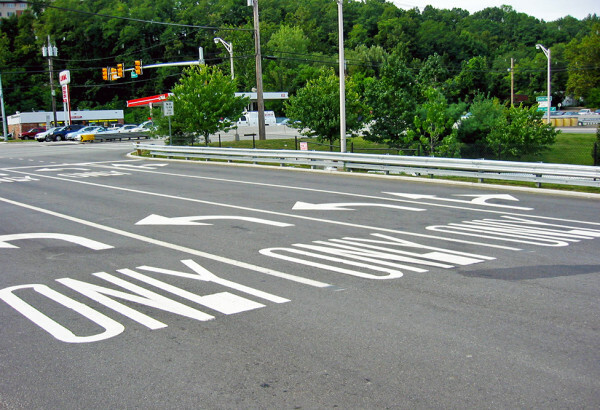 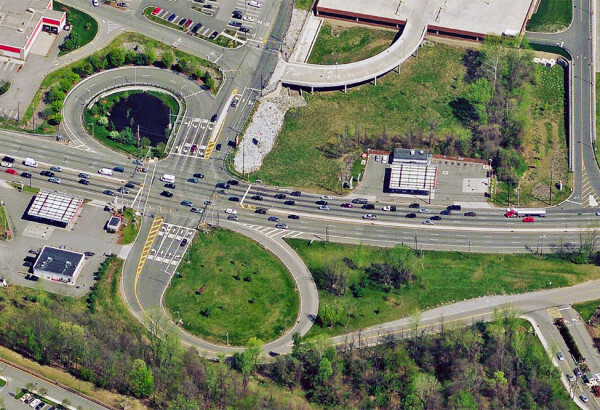 Many unique design elements have been incorporated into various Target projects through the years, including: the design of the first triple signalized left-hand turn in the State of New Jersey, large stormwater culverts to convey the overflow floodwaters from an existing on-site stream, bridged access drives spanning sensitive wetland mitigation areas within a SWRPA, construction on landfills, extensive stormwater management systems above and below ground, rock cut slopes and pile supported structures.